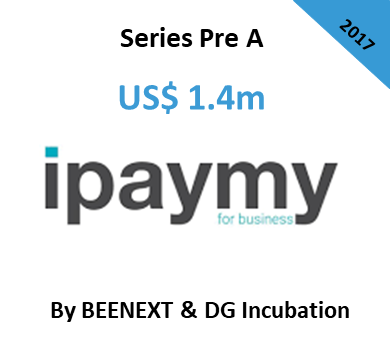 Japanese investors Beenext& DG Incubation (Digital Garage)are leading this USD1m acceleration round in iPaymy for Business. Currently present in Singapore, iPaymy for Business aims at developing its technology and expanding into new markets. iPaymy for Business was founded on April 2016 in Singapore by Ethan Dobson, Founder & CEO. They address SME’s lack of access to traditional bank financing by enabling clients to use their credit cards to pay for large recurring expenses such as salaries and rent and generate up to 55 days of interest-free working capital. In 2017, iPaymy for Business approached Vantage Capital to advise their Pre-A round of financing which aimed to secure funds to strengthen technology development capabilities and propel the company’s expansion in Singapore and new markets. – We anticipated potential investor’s concerns with regards to the B2C markets in SEA and collaborated closely with the management to build a value creation plan for iPaymy for Business to shift its existing model towards the B2B market while keeping existing B2C customers. – We assisted in the preparation of best-in-class documentation including the deck, the financial model, the cap table as well as the existing and looking forward KPIs. – We worked with the management to establish a robust fundraising strategy and investor’s list. – We customized our processes for “high-priority” investors who had a strong strategic/operational fit with iPaymy for Business. 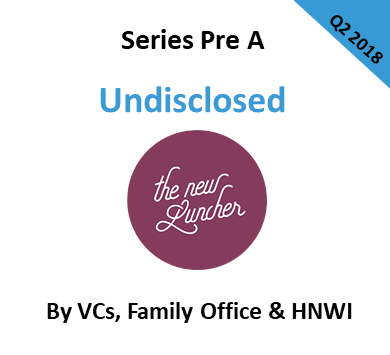 – We built momentum around the fundraising with few interested venture capital investors. – We supported the team to negotiate the term sheets received. – We prepared for due diligence and facilitated the delivery of the condition precedent including the para legal documentation. – We advised on the legal documentation such as the Share Purchase Agreement (‘SPA’) as well as the Shareholders’ Agreement until the closing of the round. 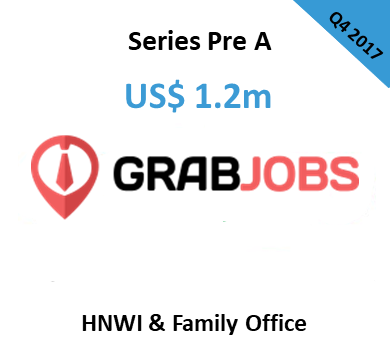 We raised a US$1 million Pre-A Round led by Beenext & DG Incubation (Digital Garage), both of whom have proven expertise in building and investing in payments companies. As a result, the company in successfully executing its growth plan as well as developing an exciting new product that could transform the business.